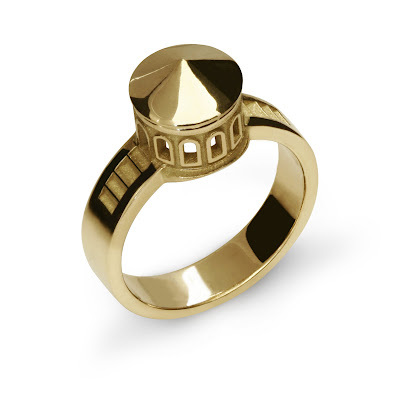 Check out these brand-new super-architectural (obviously), thoroughly modern-paradoxically-ancient-accented engagement rings by Phillipe Tournaire. They’re inspired by the first-ever engagement rings from the Merovingian dynasty, which sounds cool because no one cut their hair. And instead of a bloody bloody blood diamond, you get the loaded-with symbolic structural imagery of a united couple’s new home and family. They’re 18K gold, and if you simply MUST have a diamond, you can do that too. 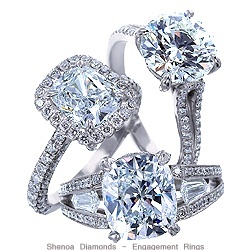 They start at $1,100, which isn’t so bad for a really cool alt- engagement ring, you know? Jews, you should dig it too because they’ve got a very Jerusalem/ Havdallah spice box vibe too. 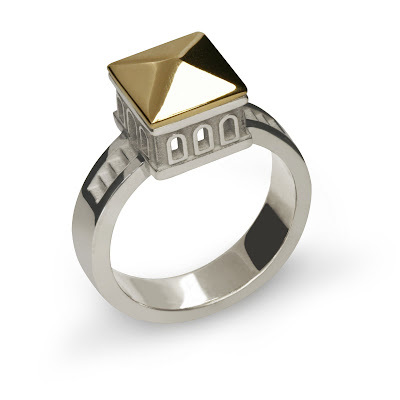 And if you just like trends (guilty), the second ring is basically a glorified pyramid stud. This entry was posted in Antique engagement rings, Gold engagement rings, Jewelry engagement rings and tagged blood diamond, engagement ring, engagement rings, gold, havdallah, imagery, jerusalem, merovingian dynasty, spice box on September 24, 2009 by Donald.